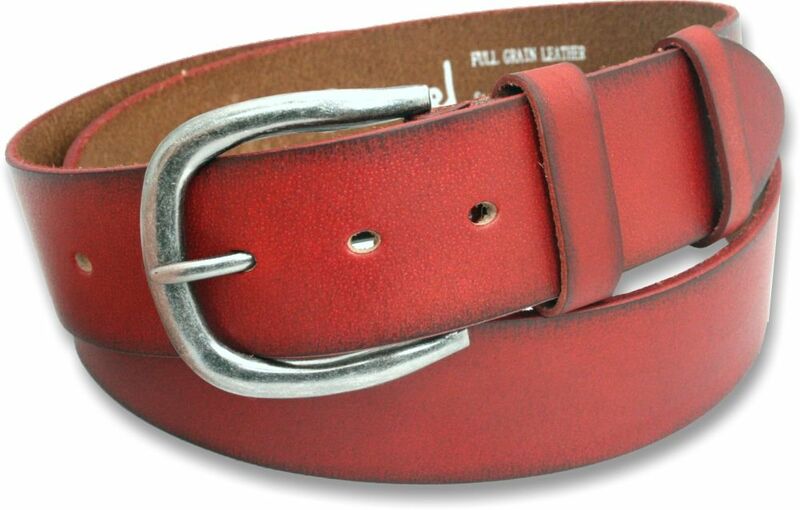 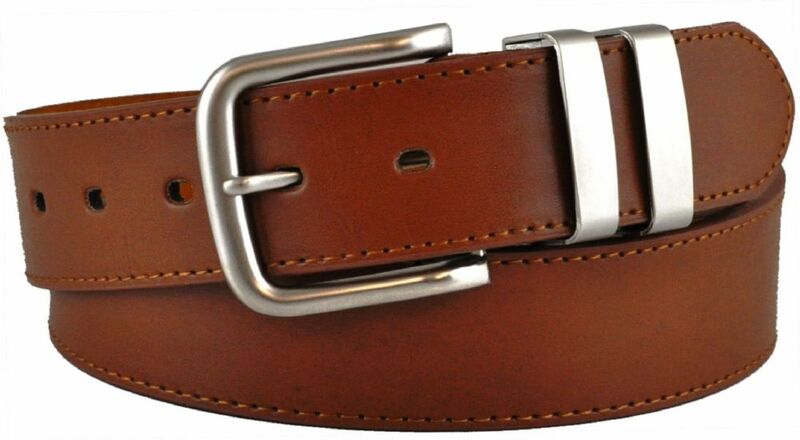 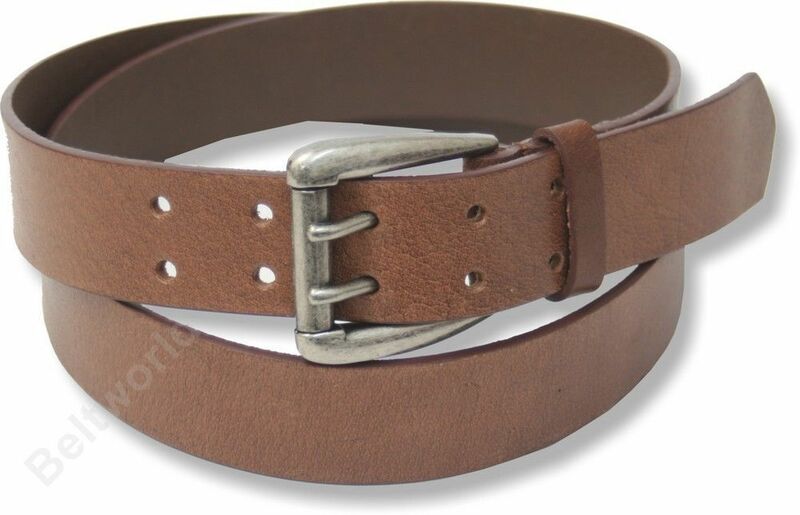 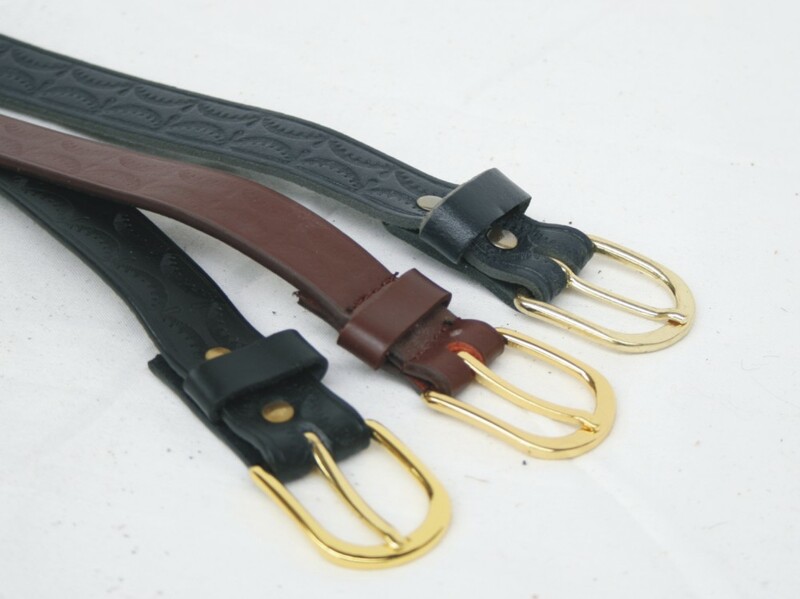 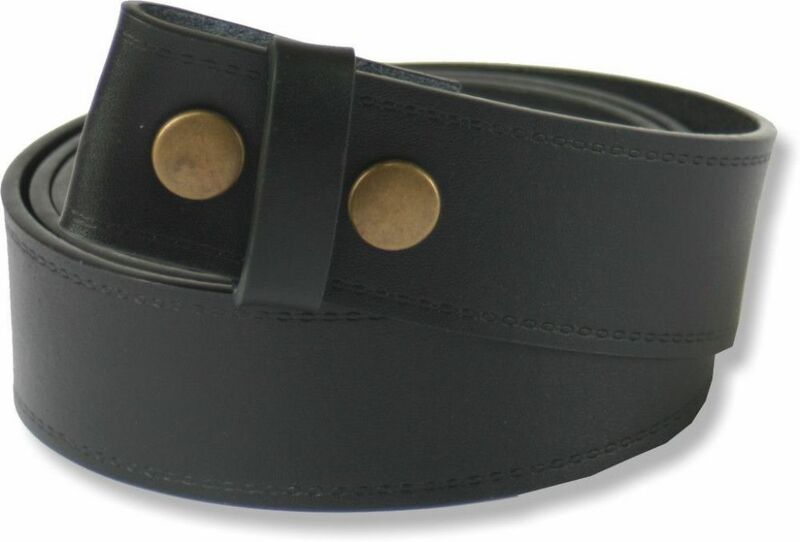 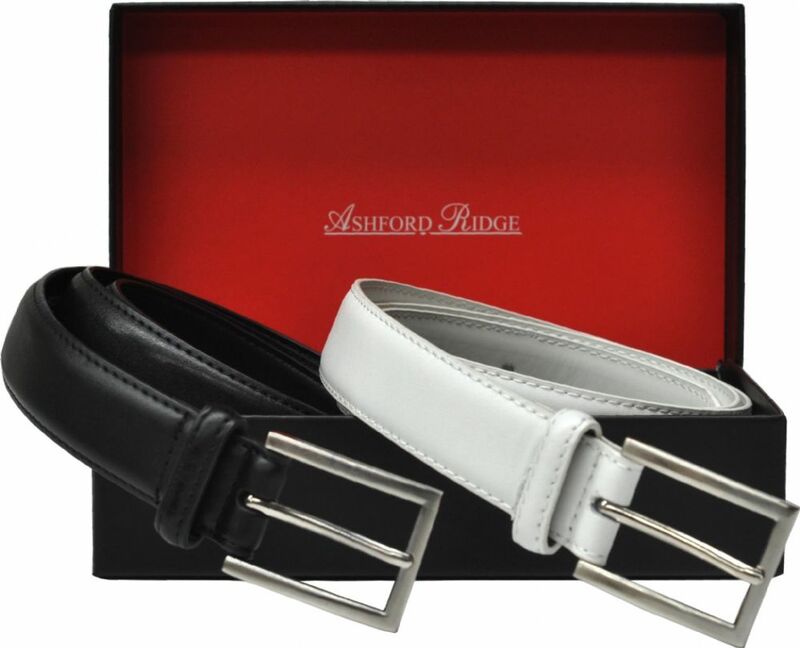 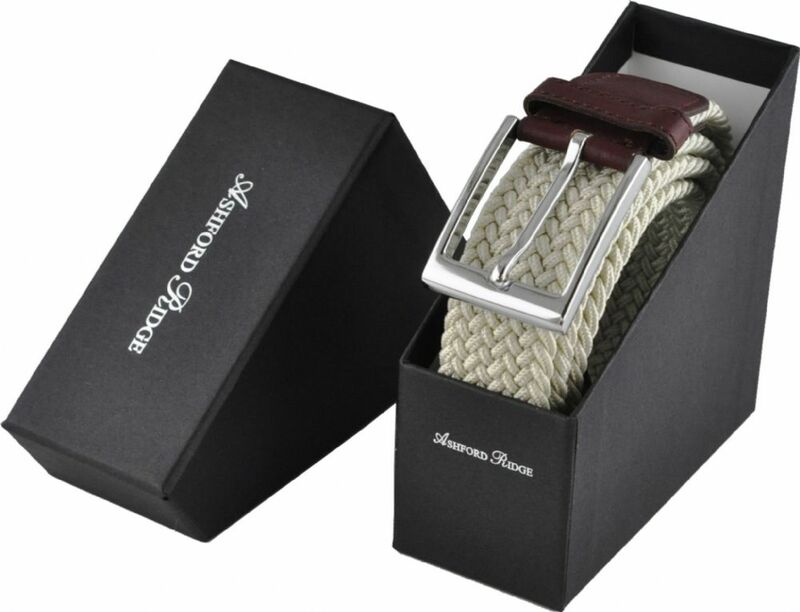 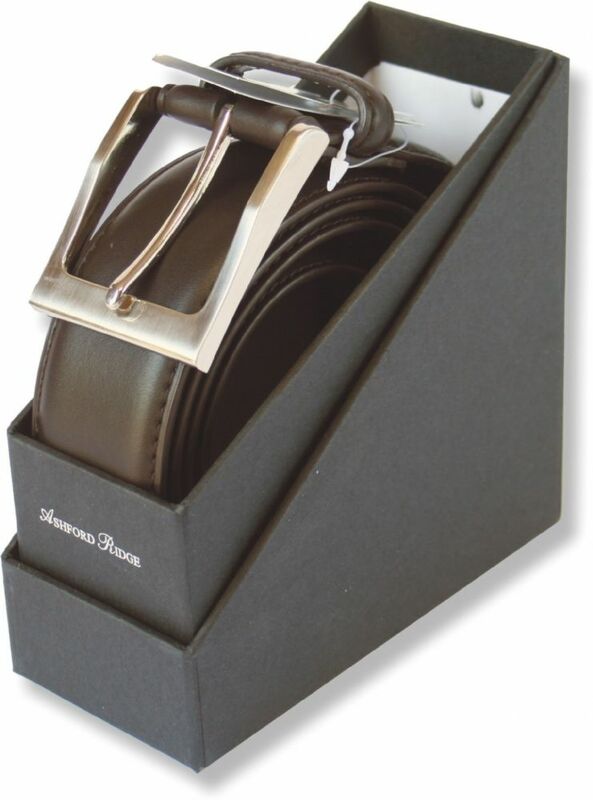 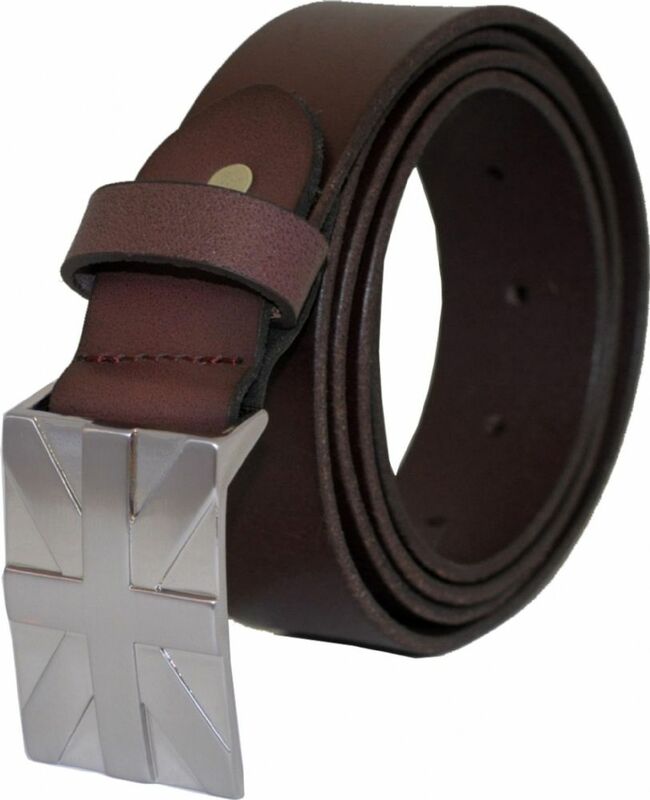 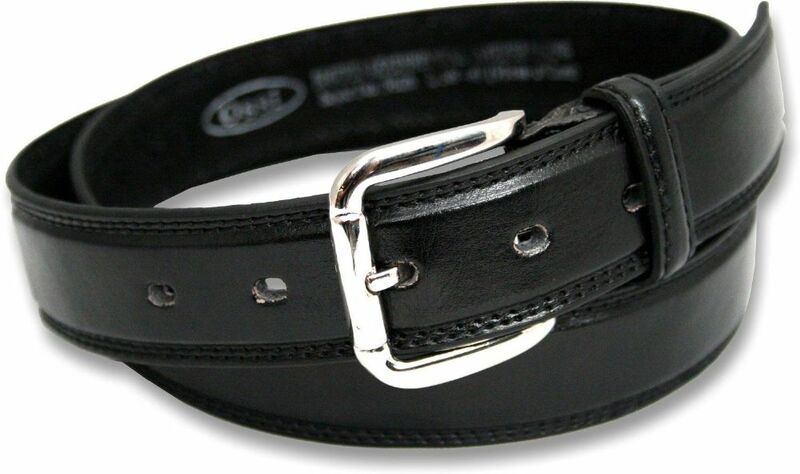 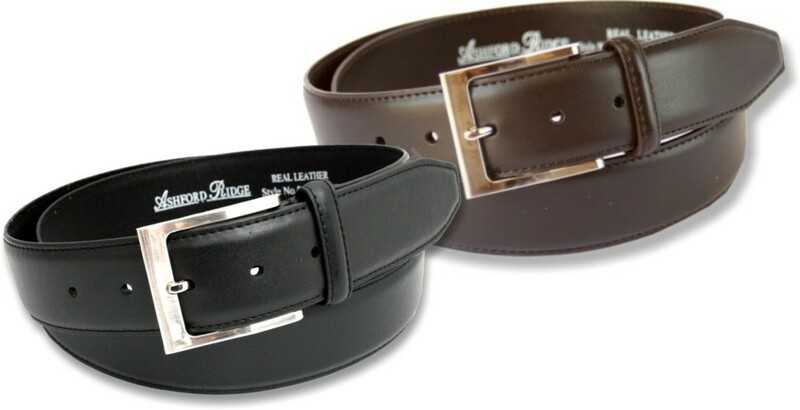 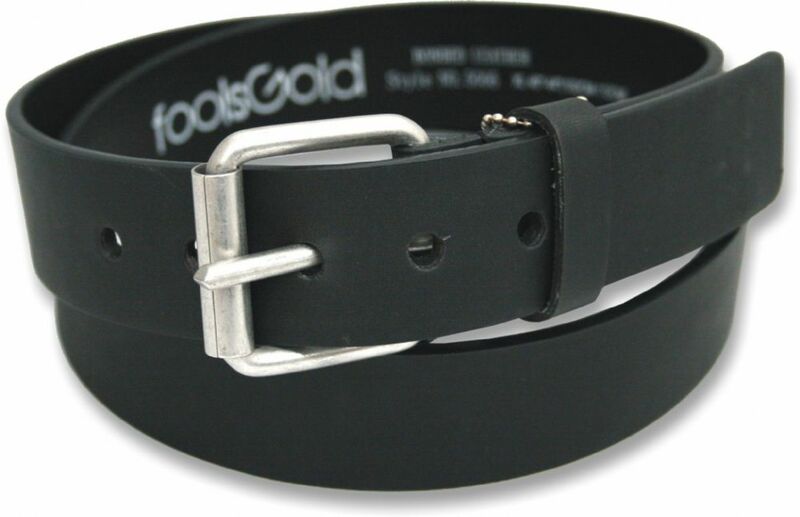 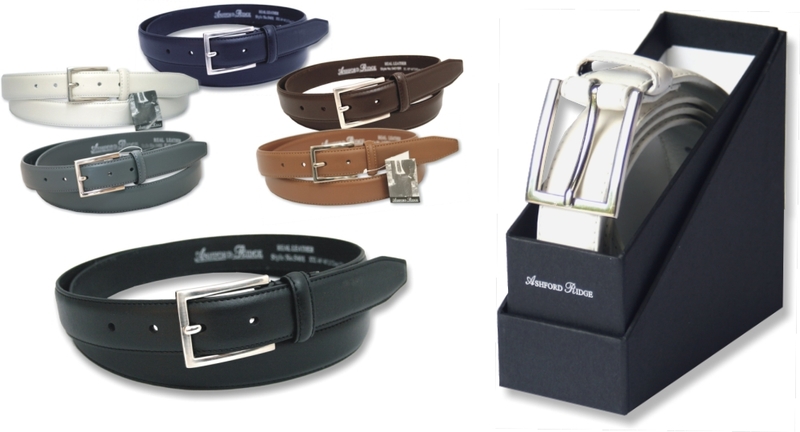 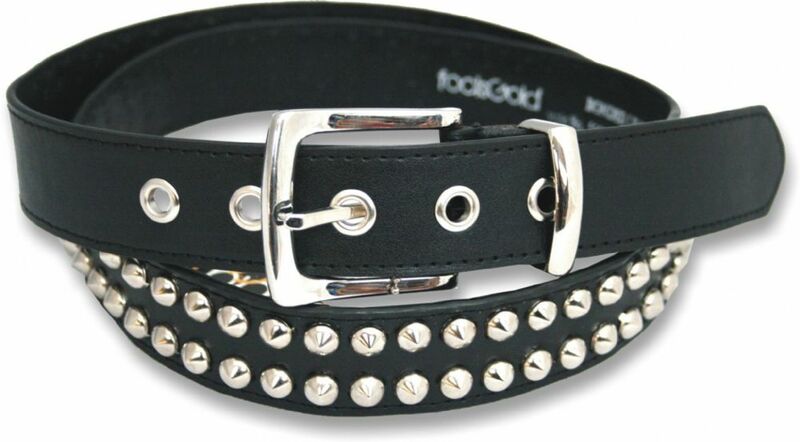 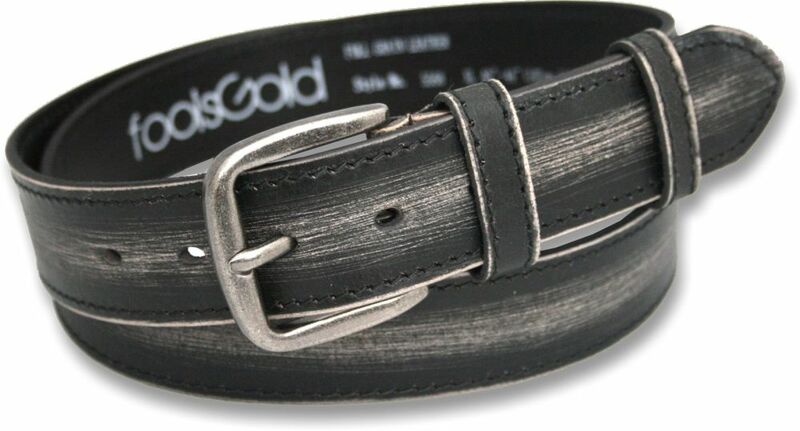 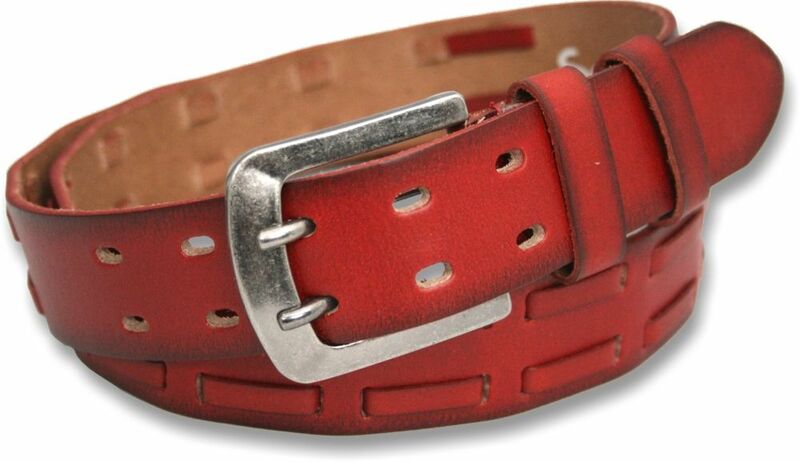 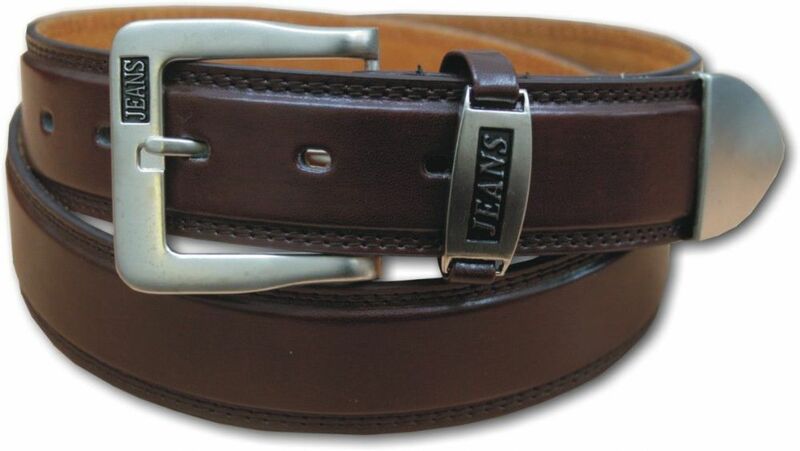 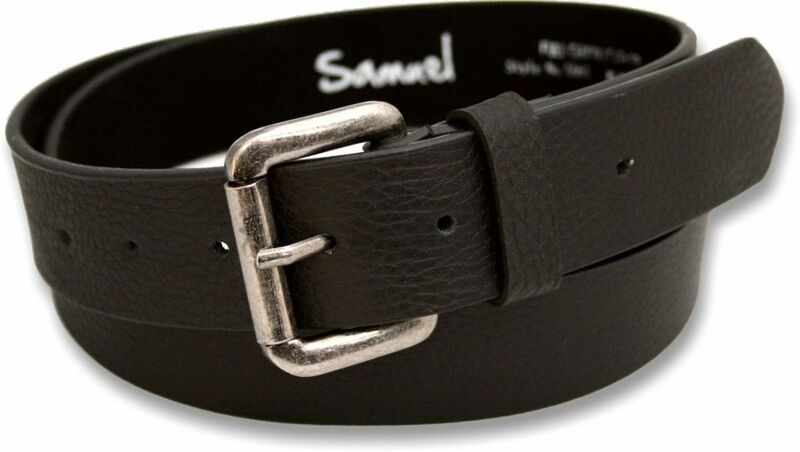 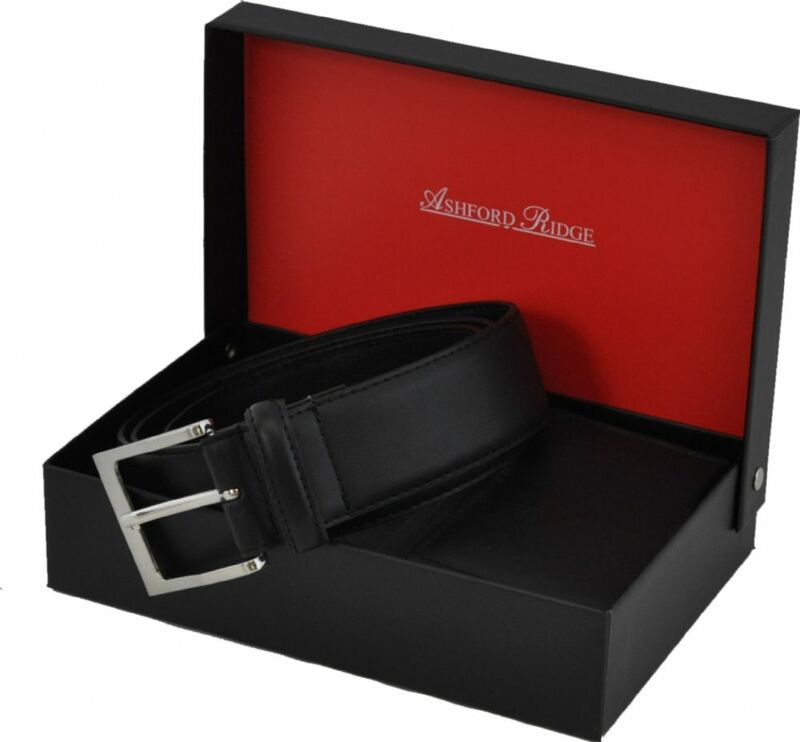 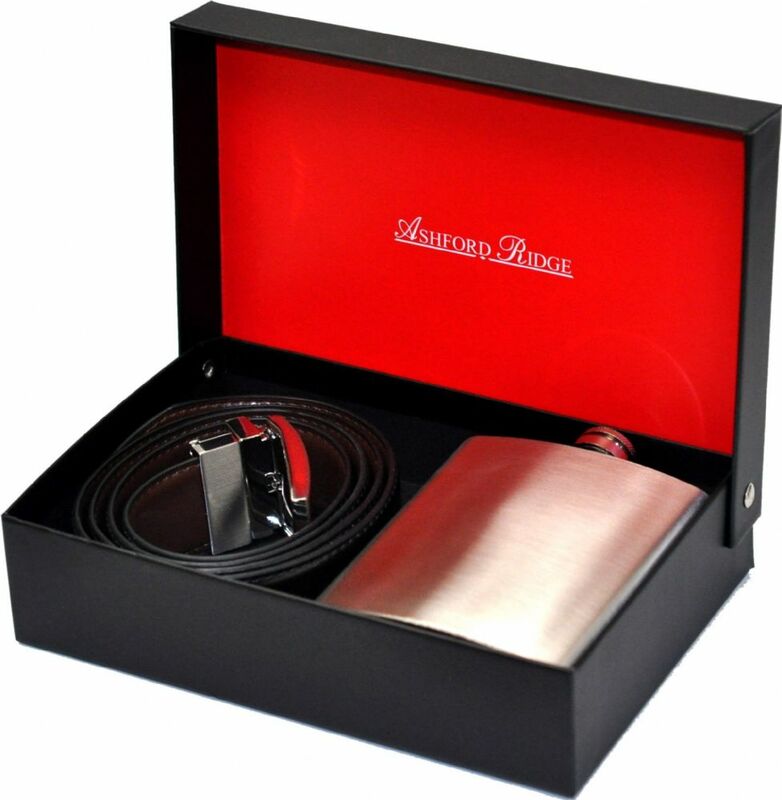 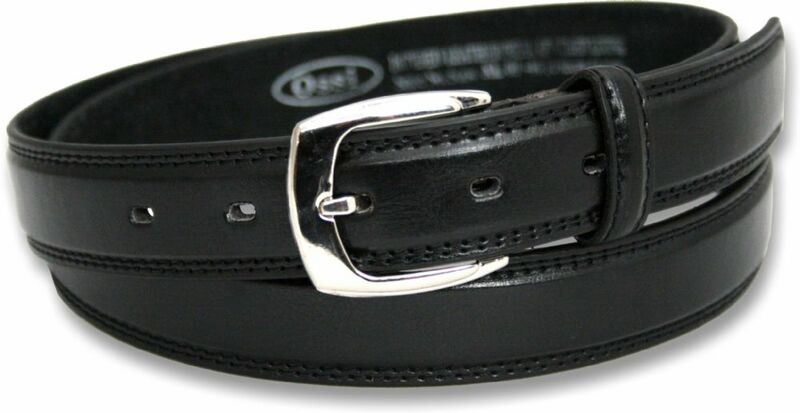 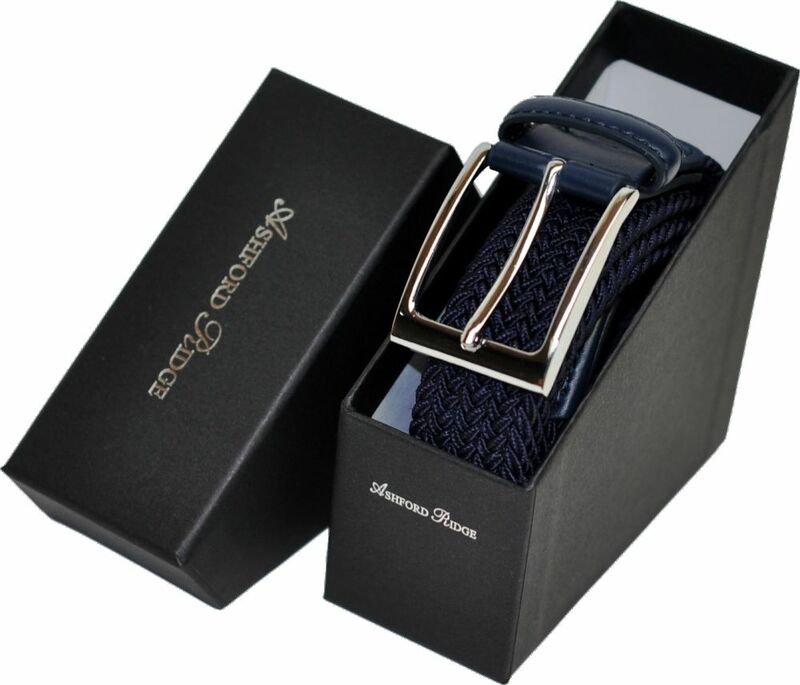 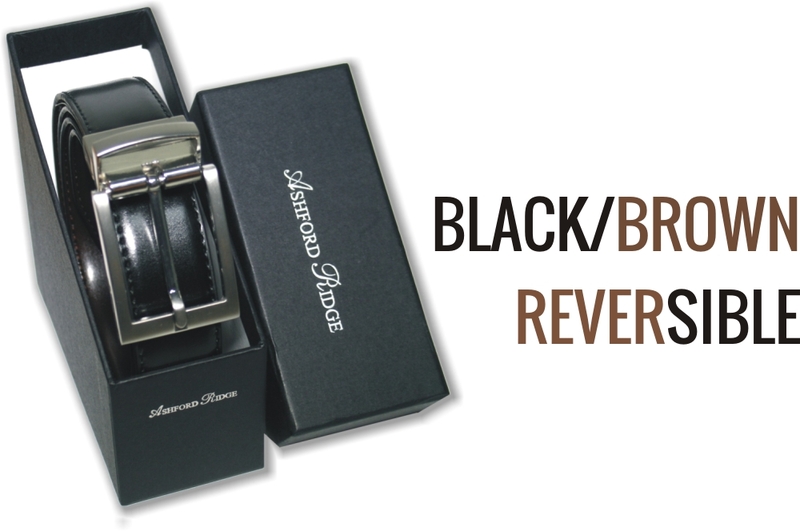 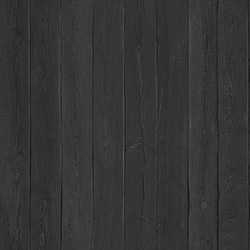 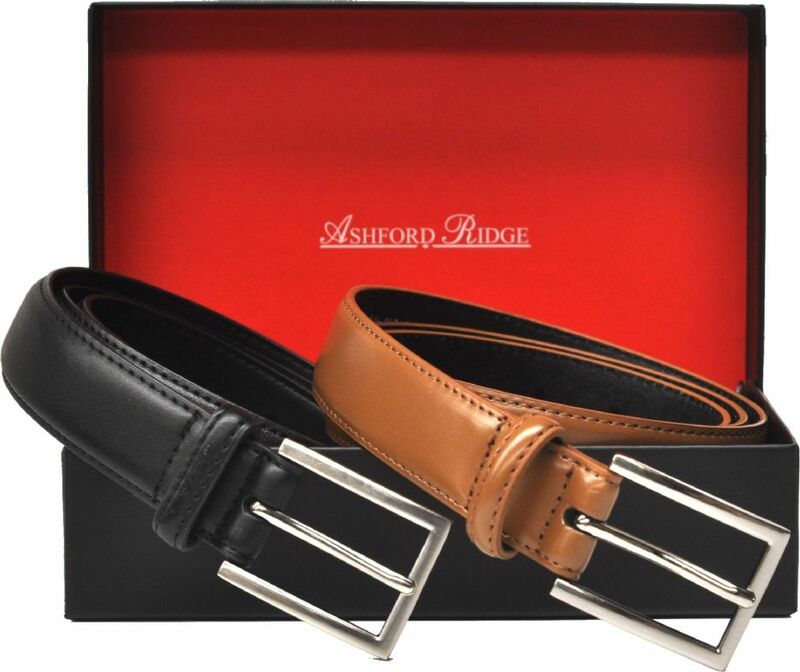 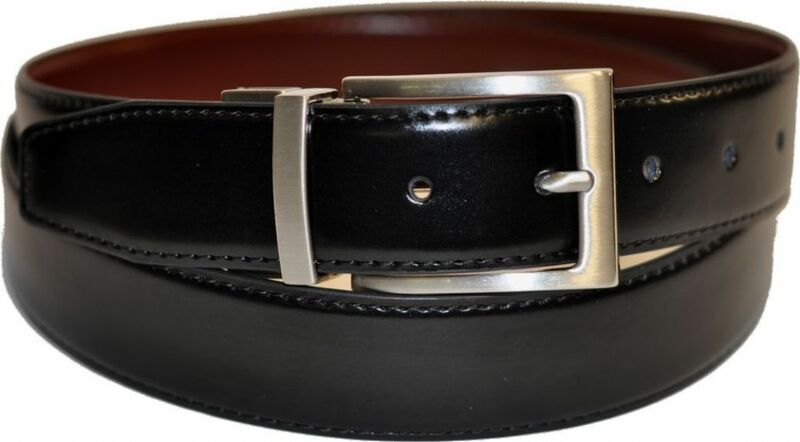 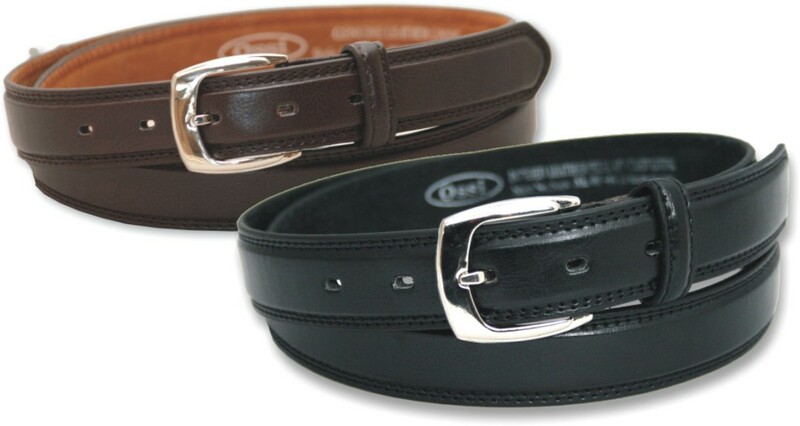 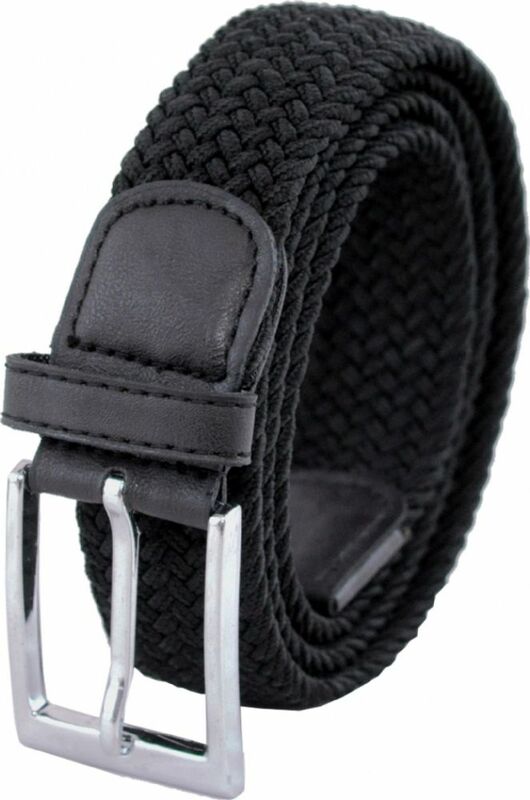 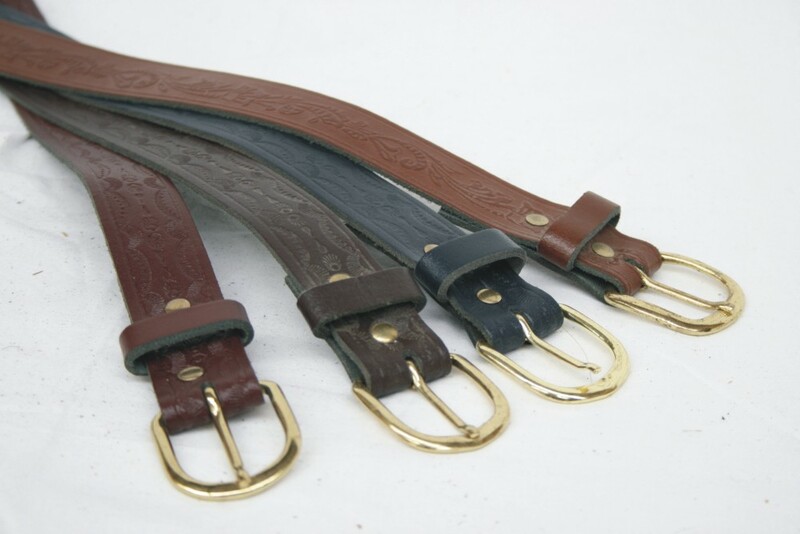 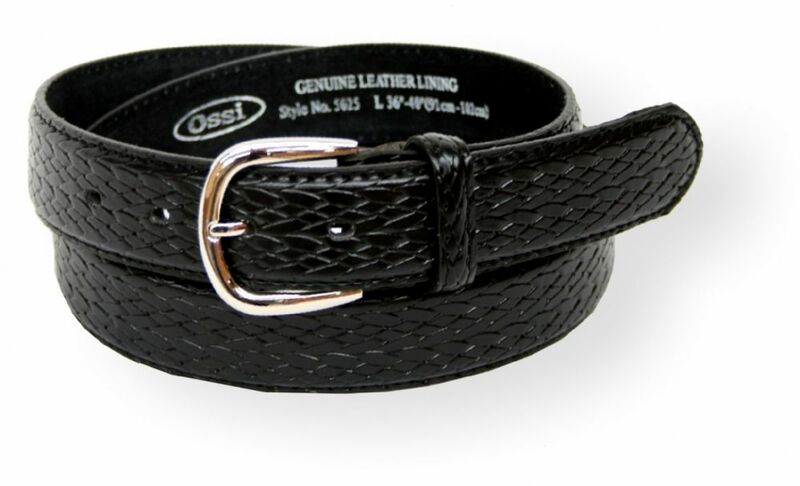 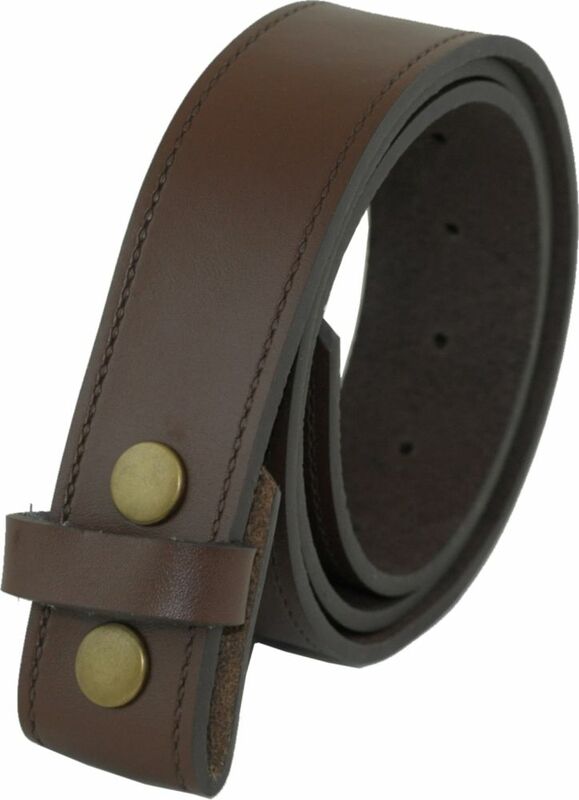 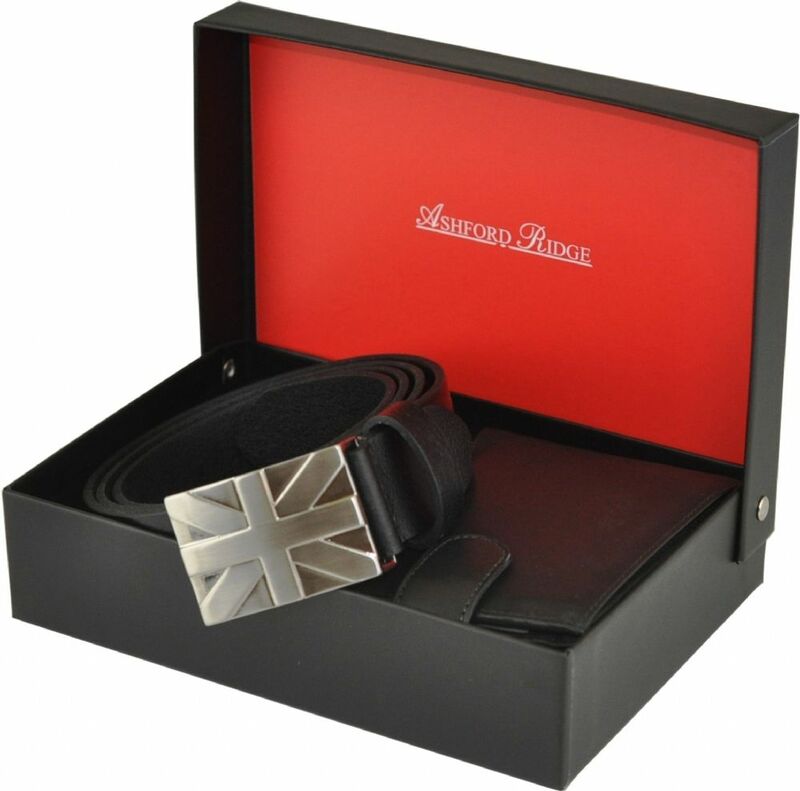 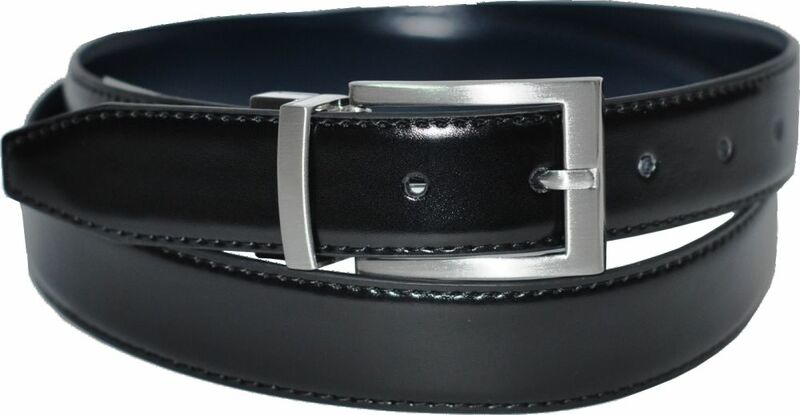 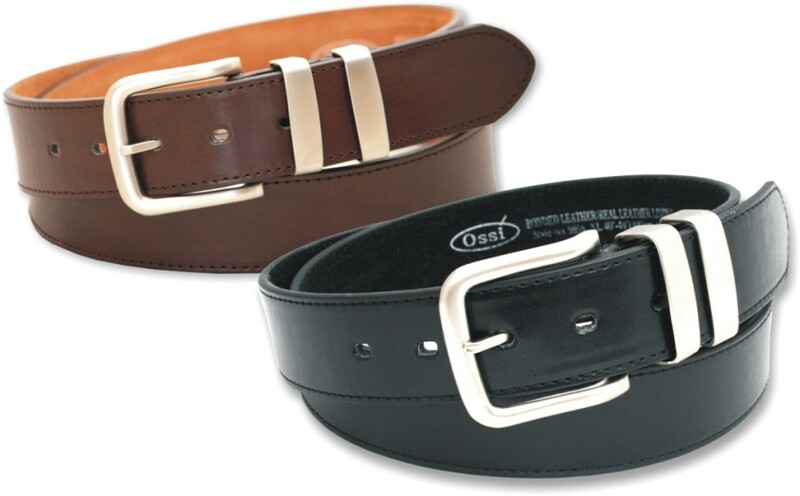 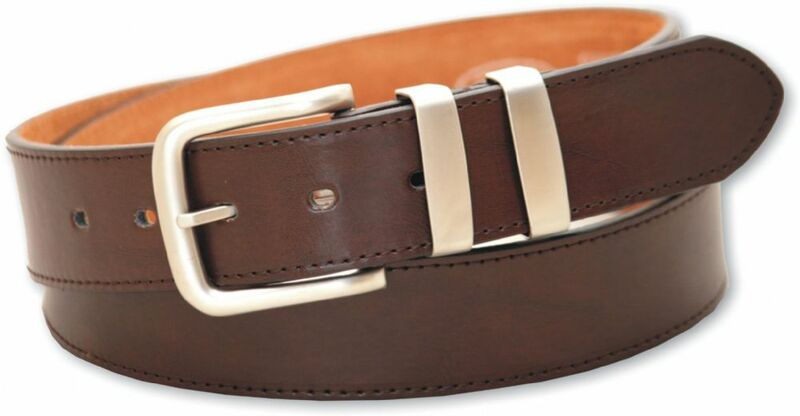 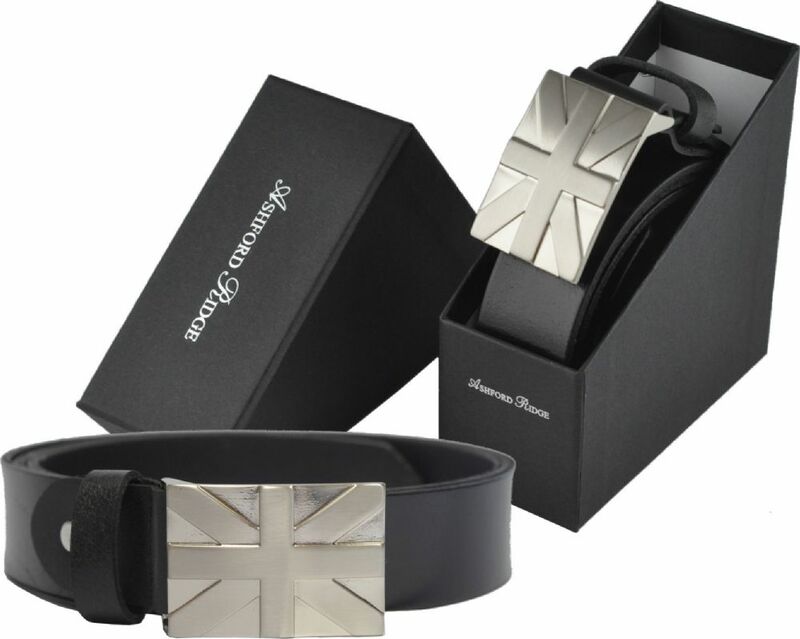 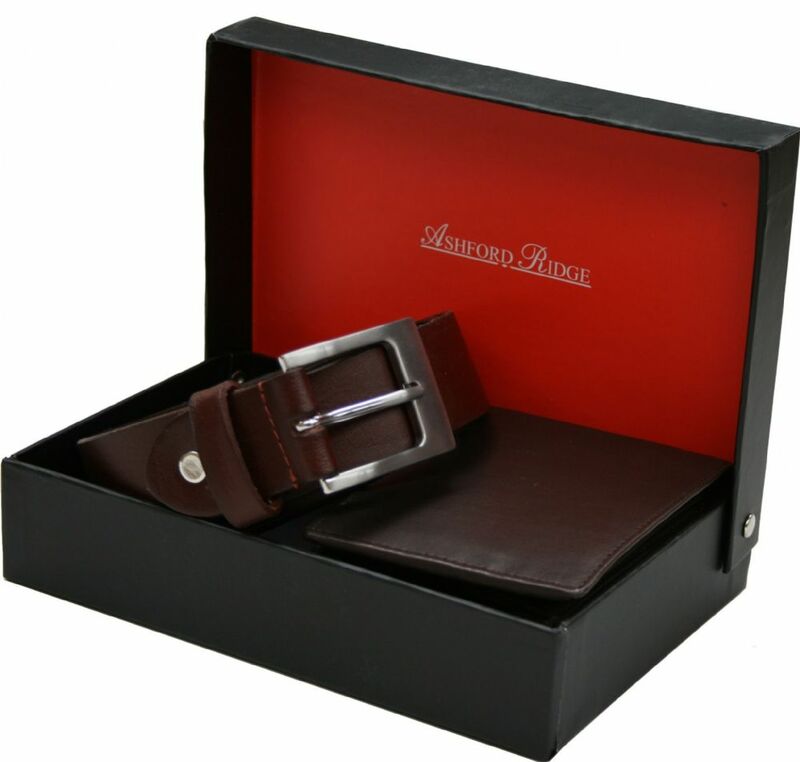 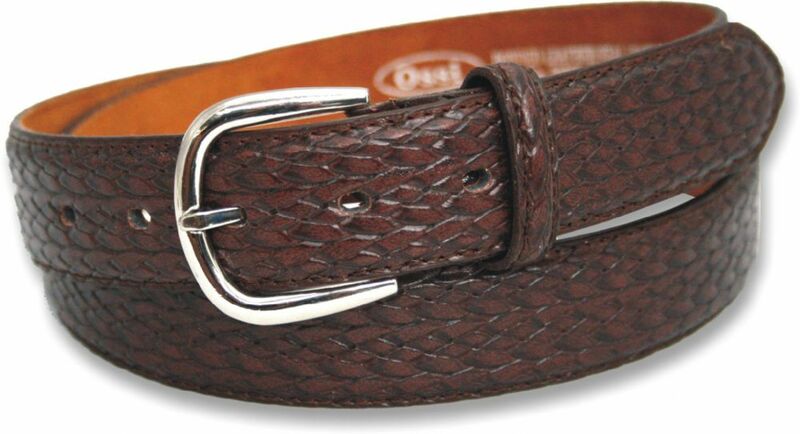 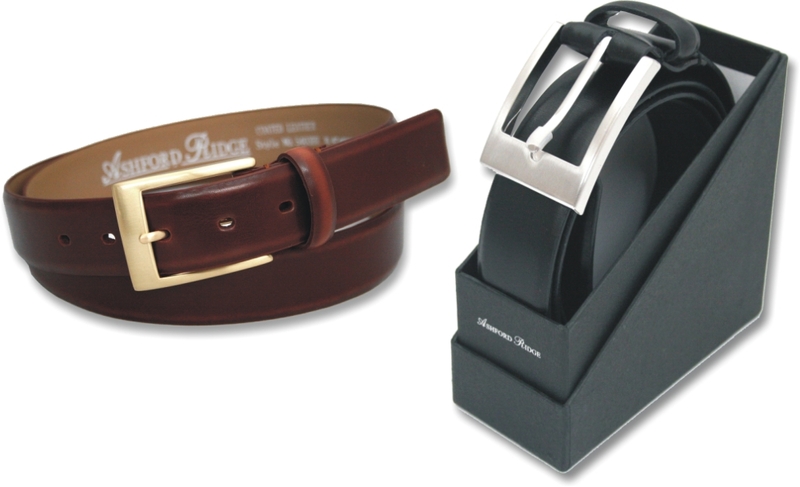 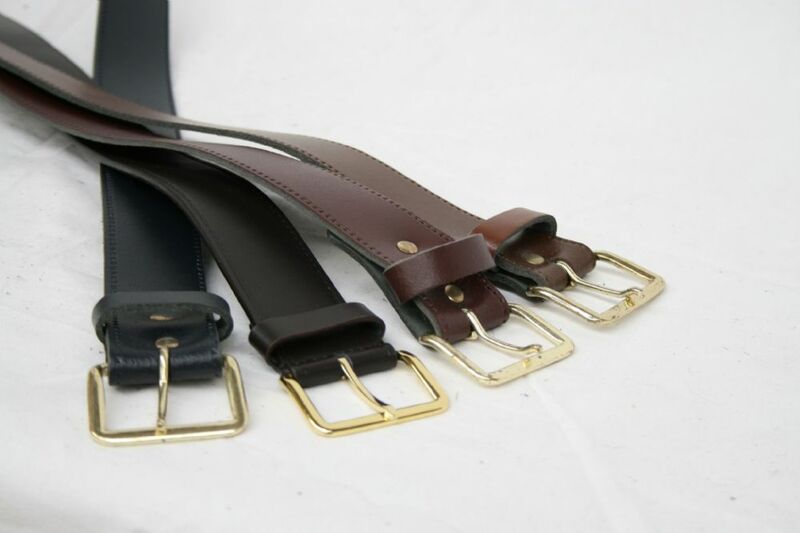 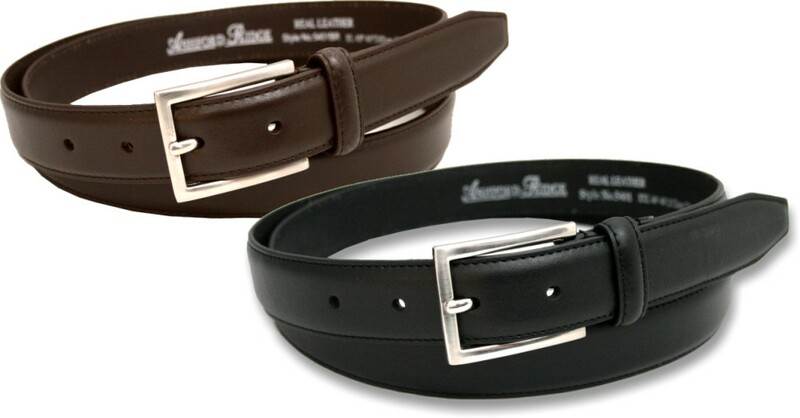 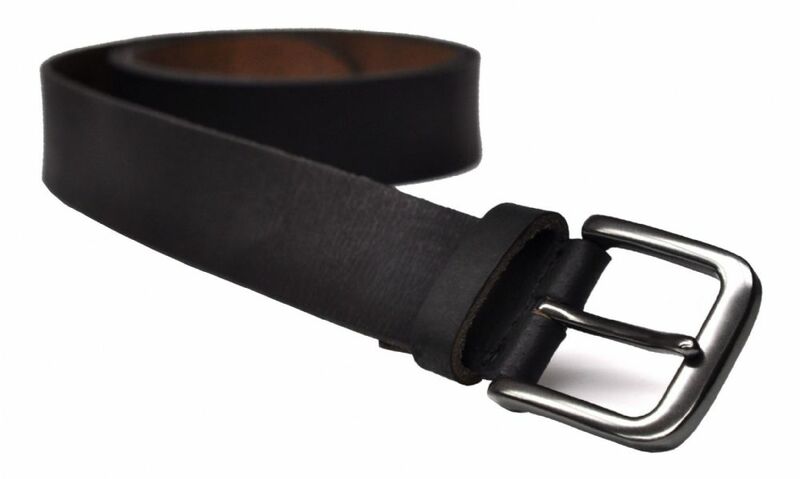 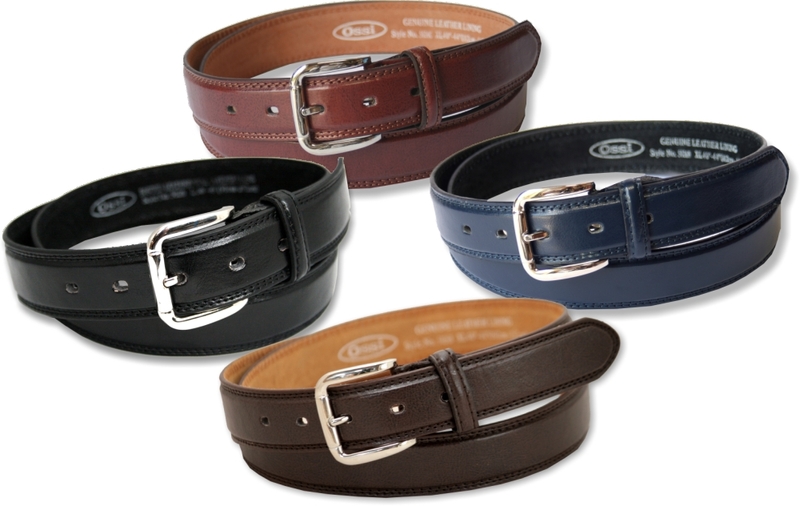 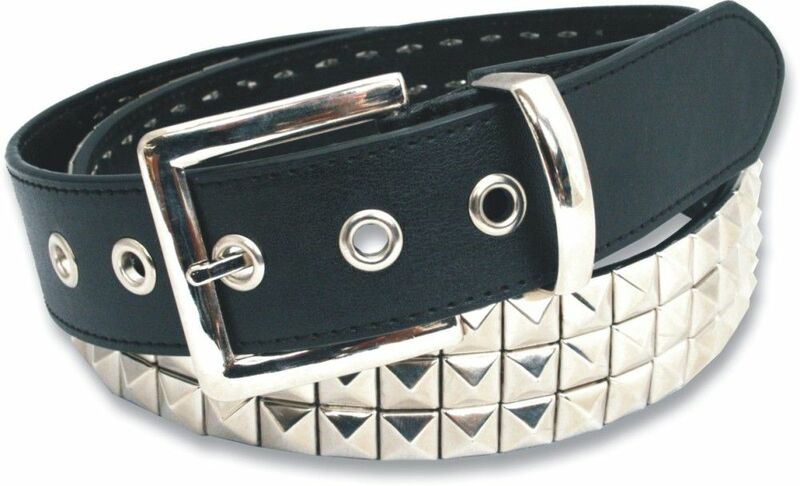 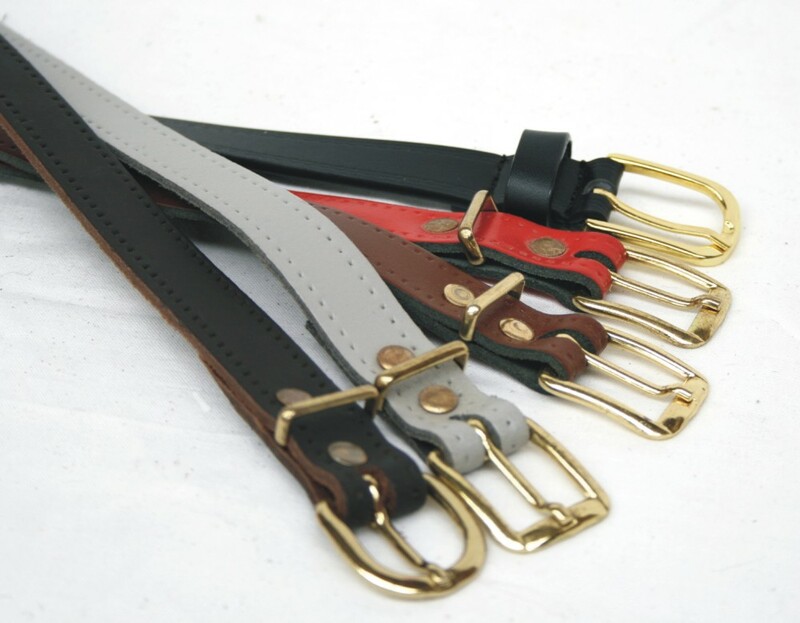 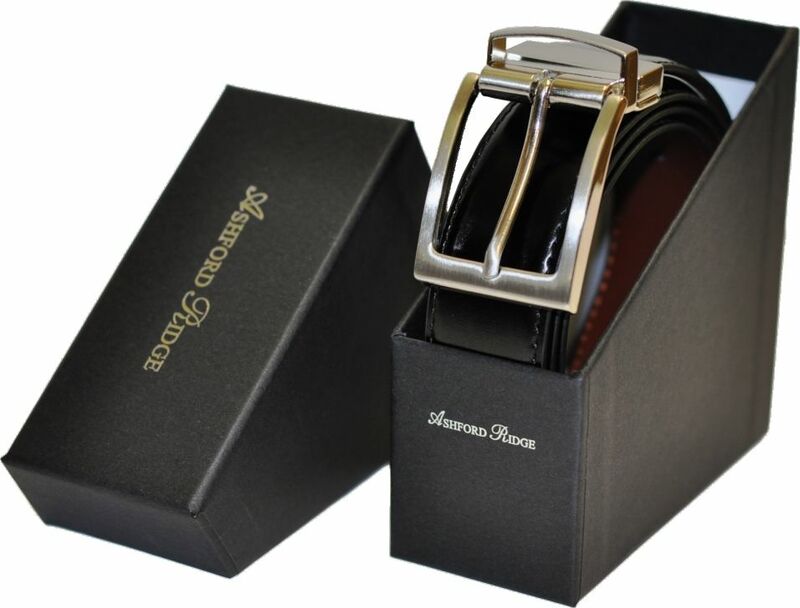 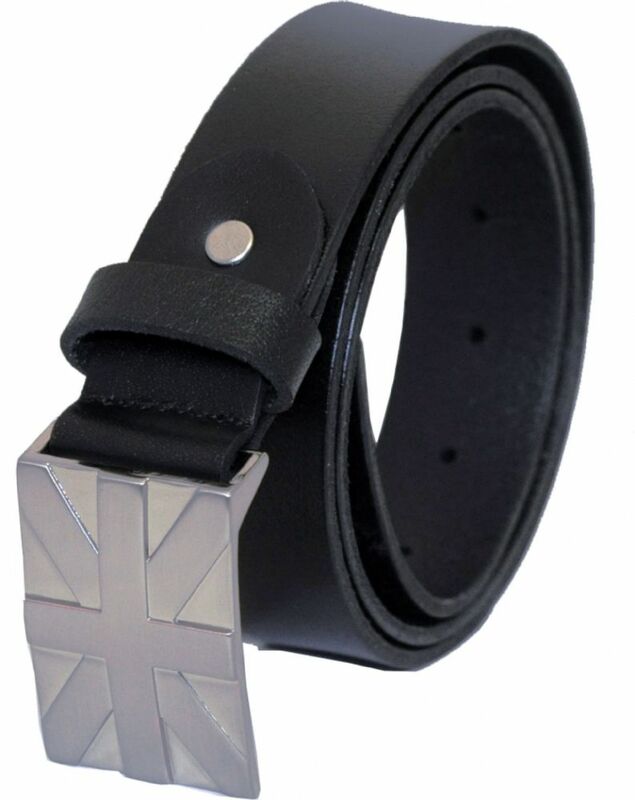 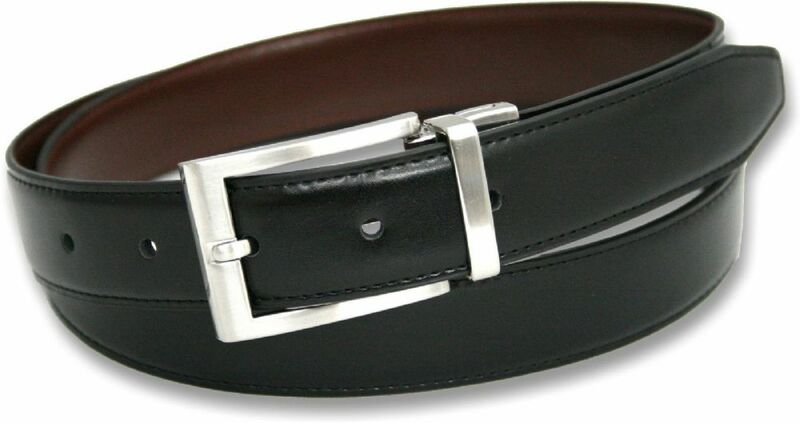 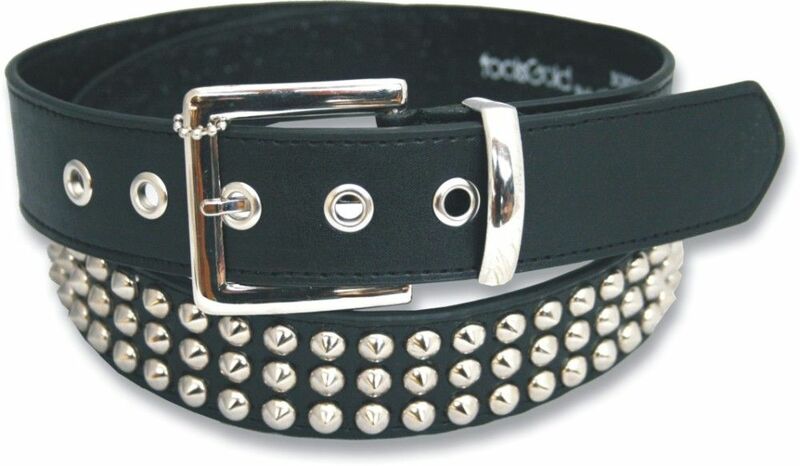 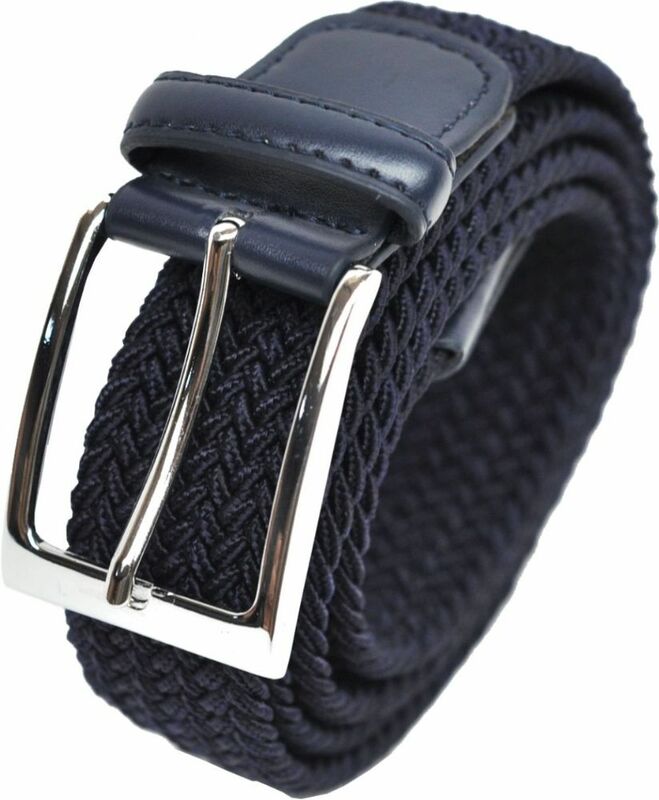 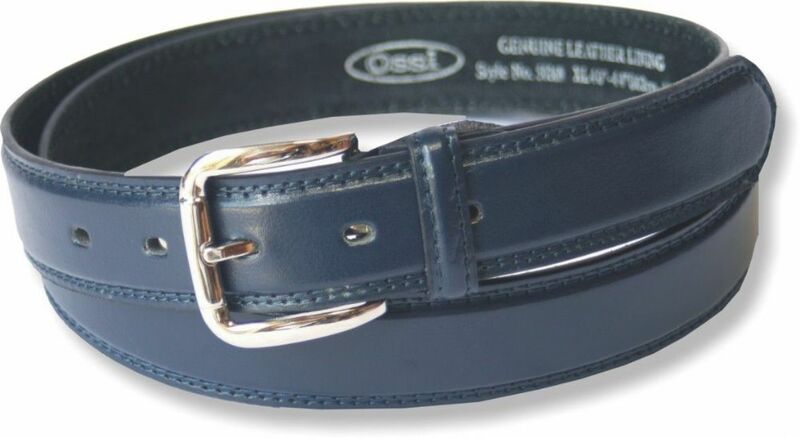 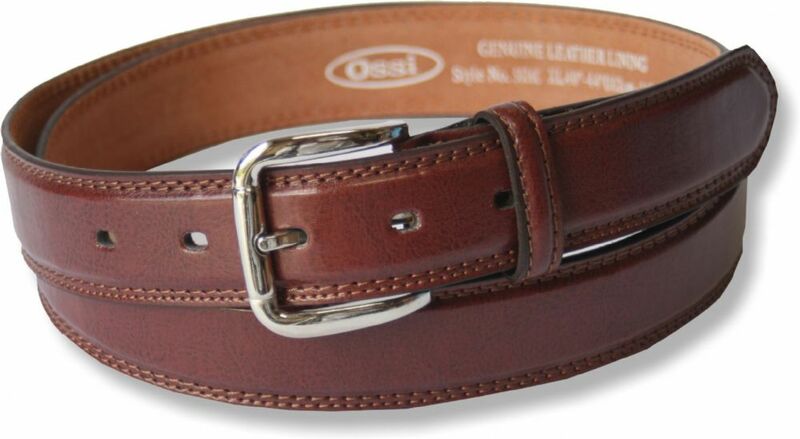 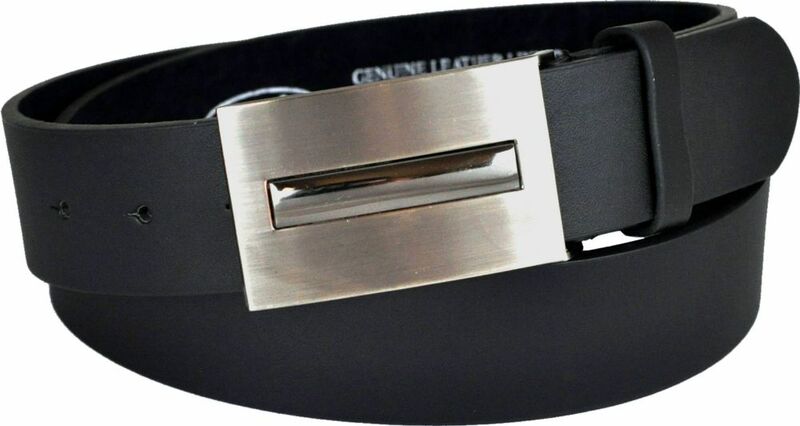 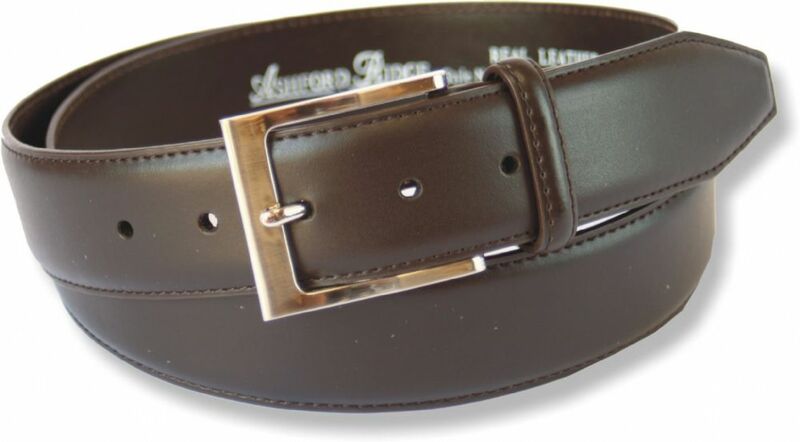 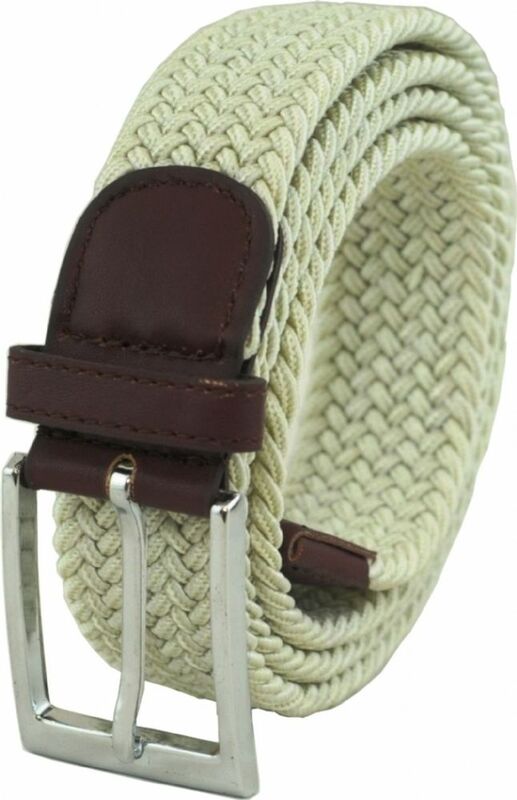 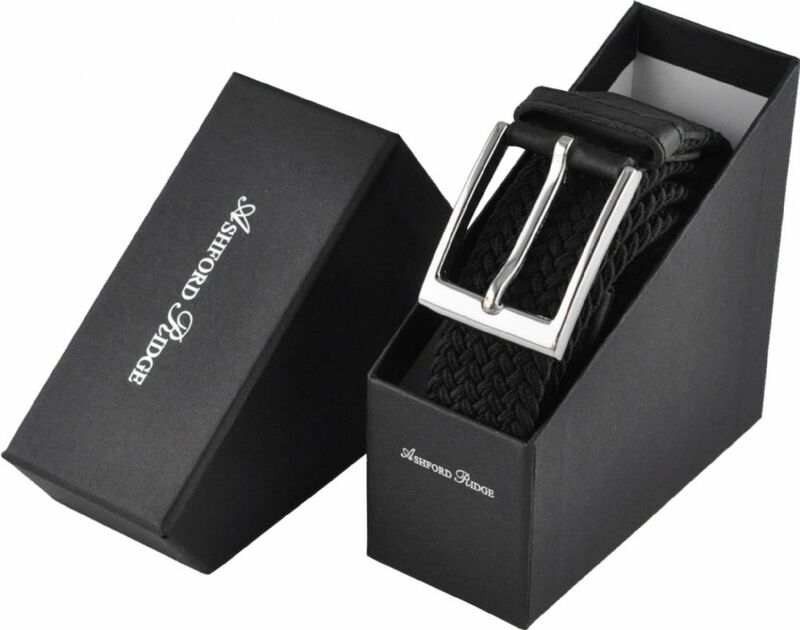 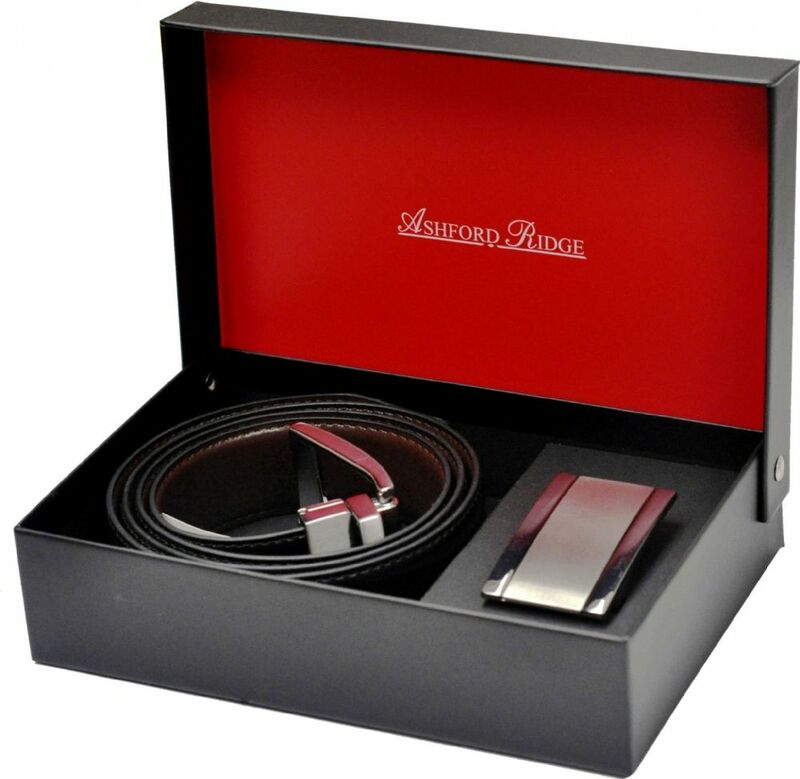 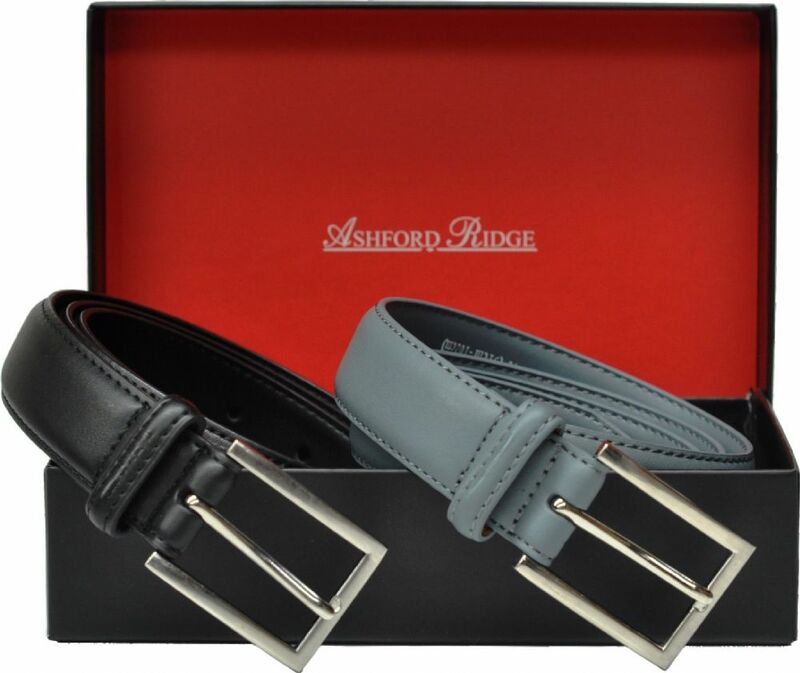 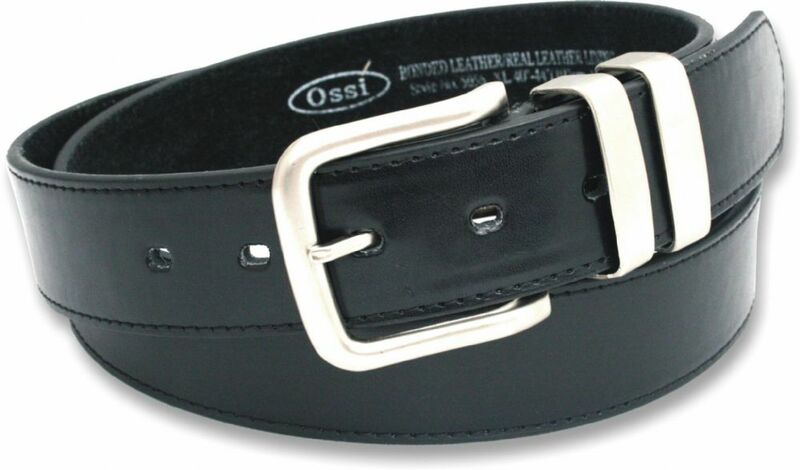 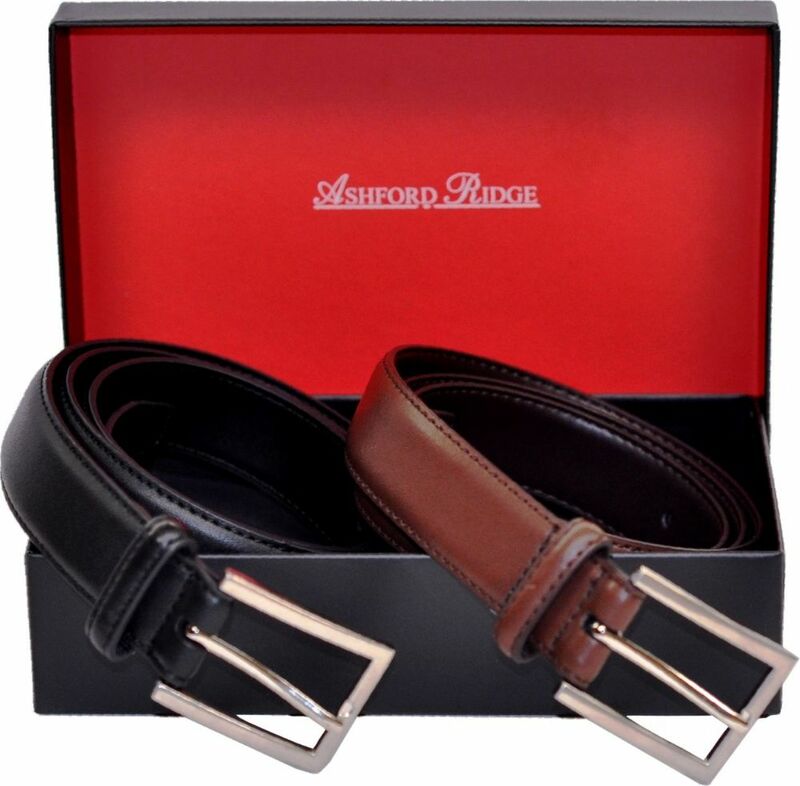 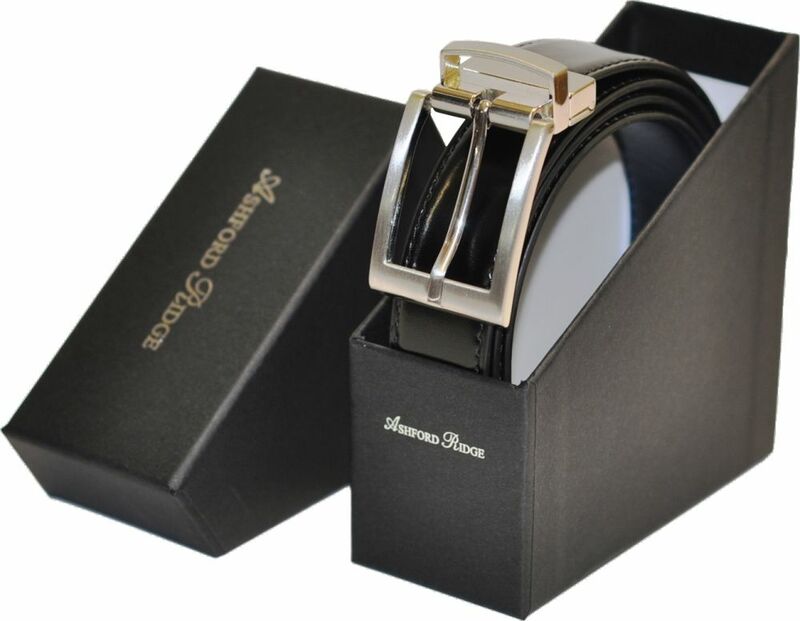 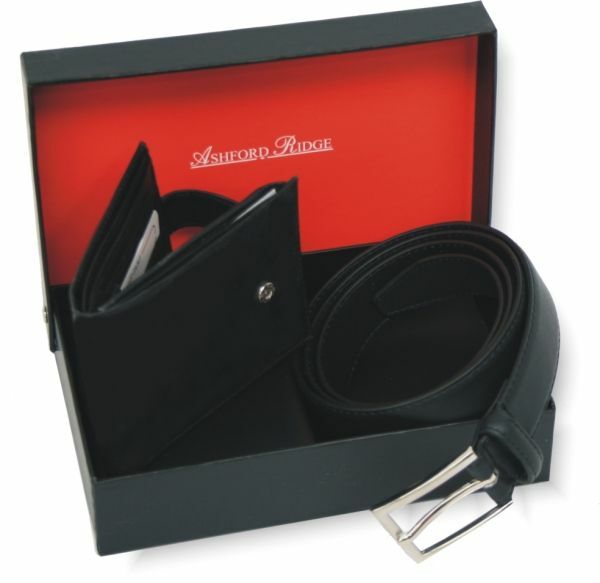 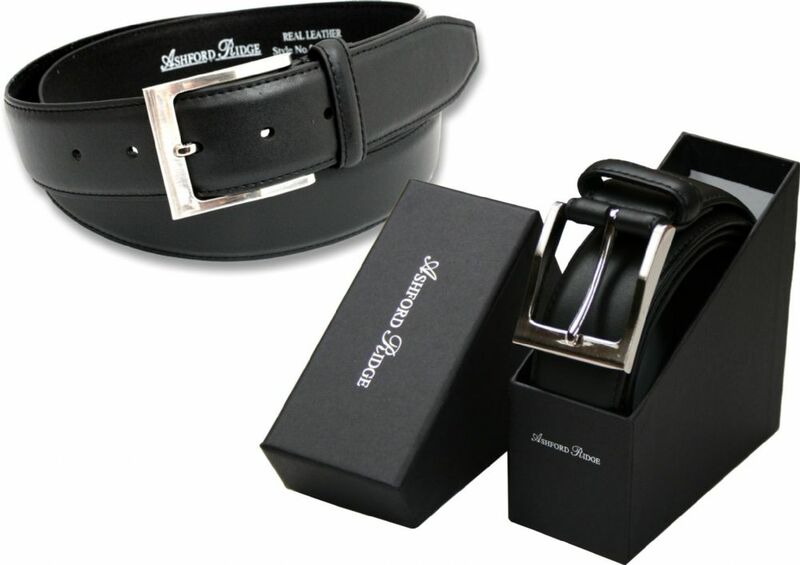 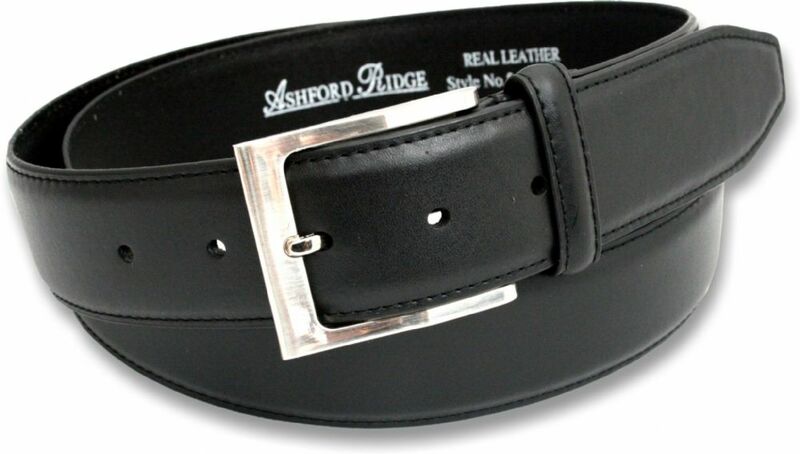 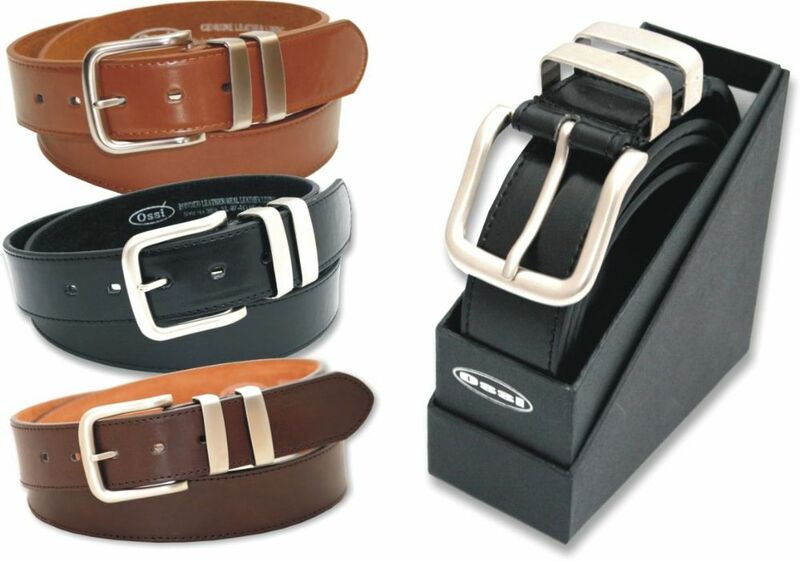 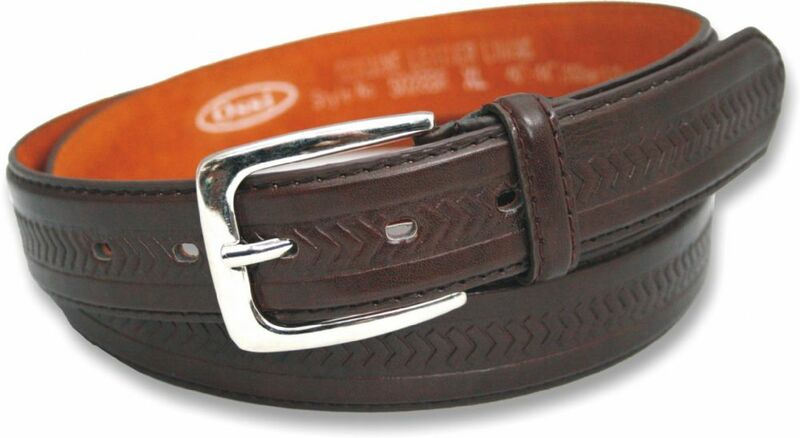 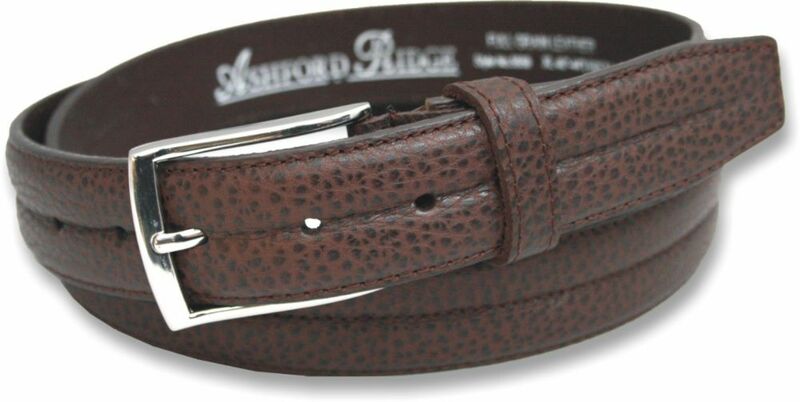 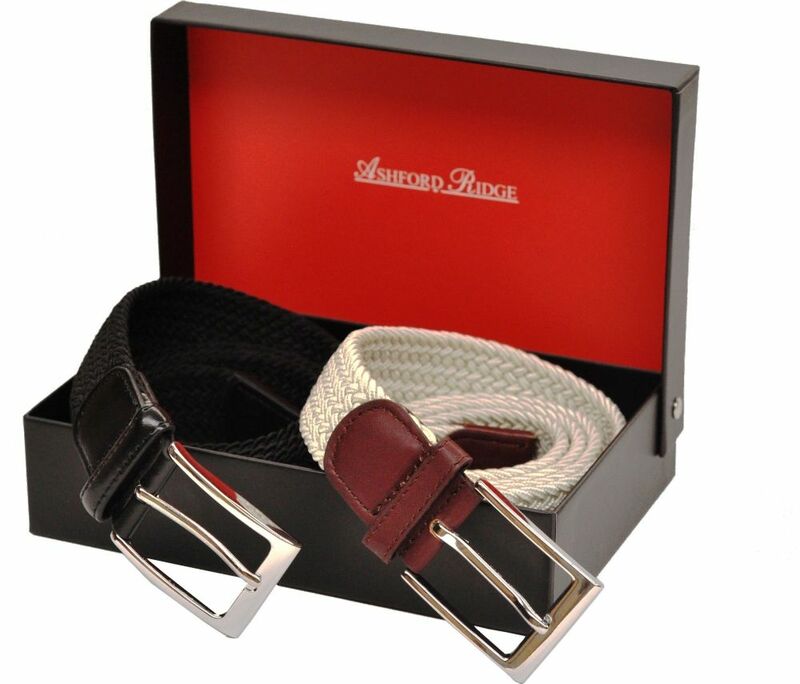 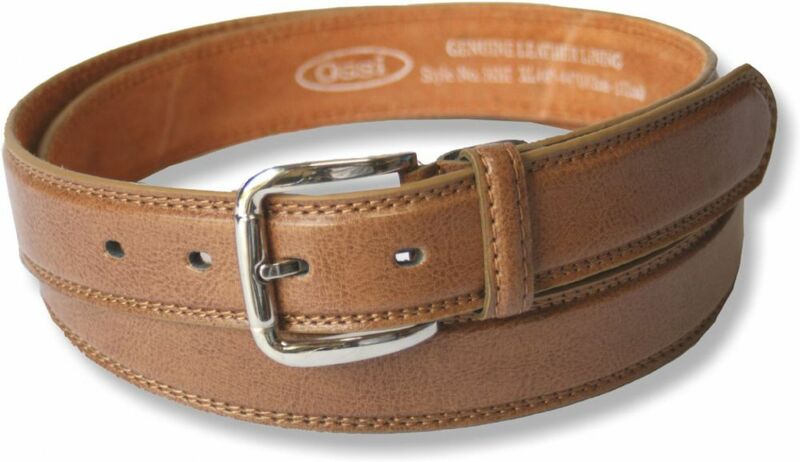 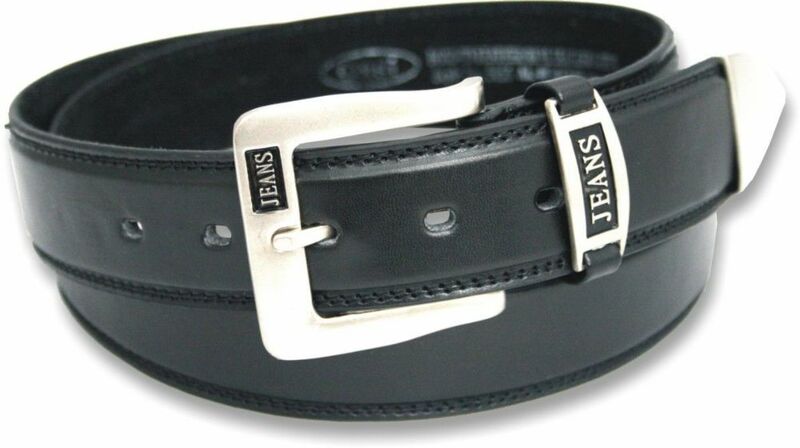 We carry one of the largest range of mens belts in the UK, we have made and sold belts for over 35 years so if you have any questions we know our products very well so feel free to ask and we will happily help you. 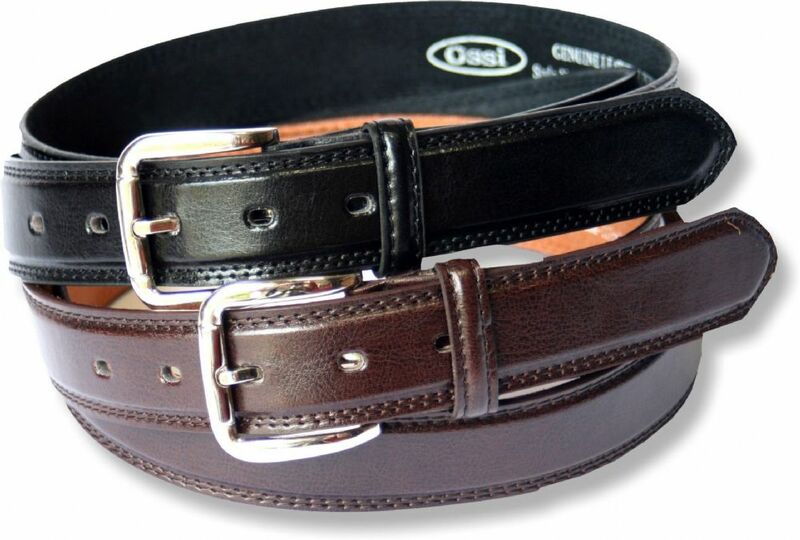 Please use the filters on the left hand side to help you find the right belt for you. 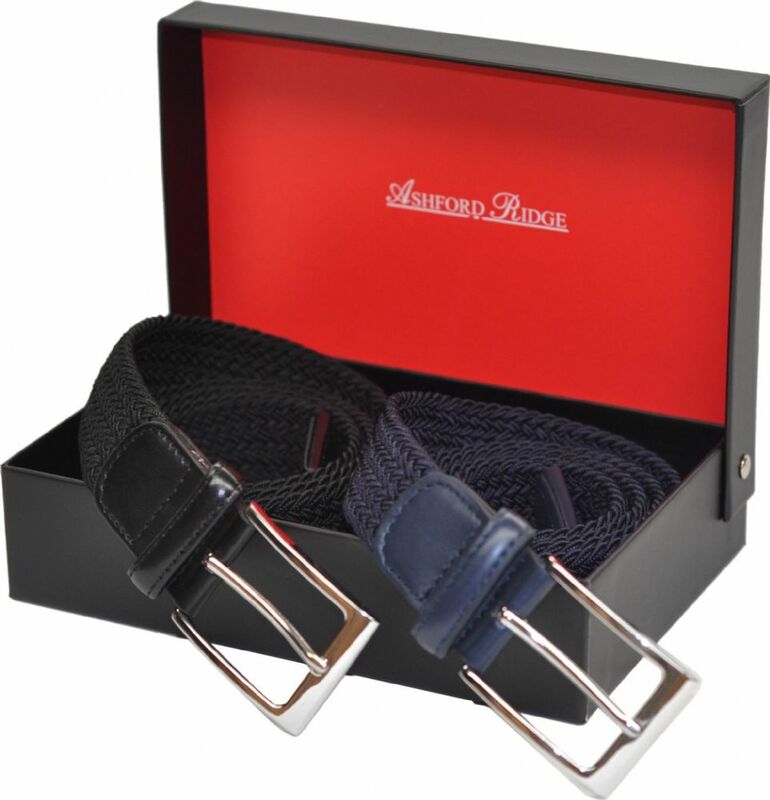 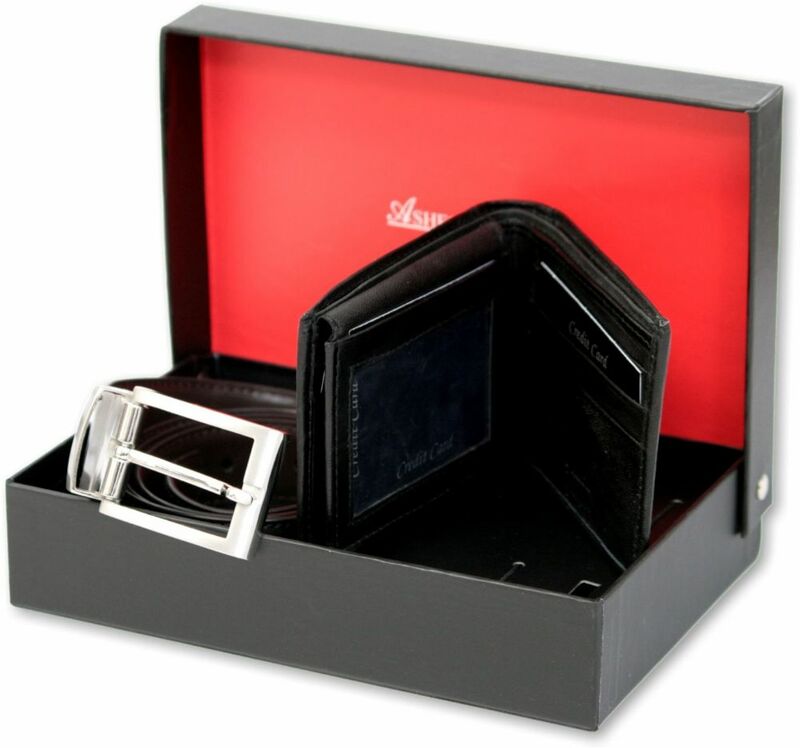 You can narrow it down by colour, size, whether they are gift boxed or whether they are available in a multi pack. 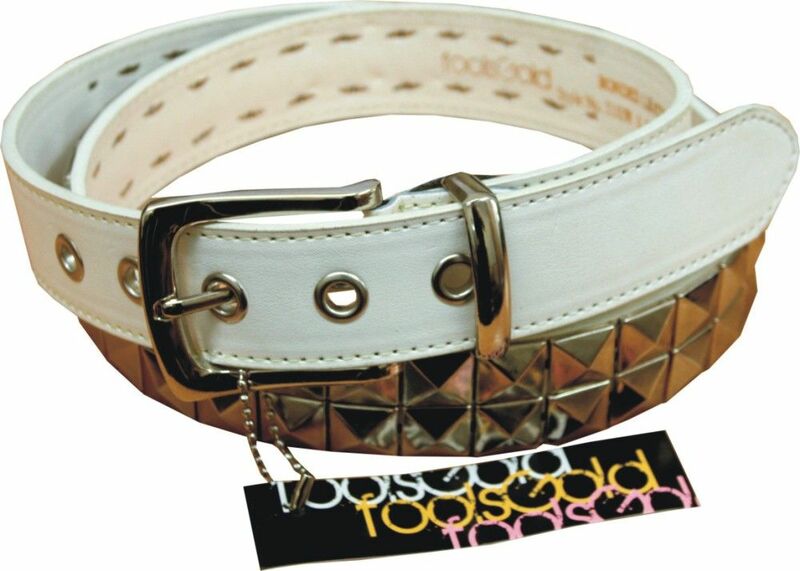 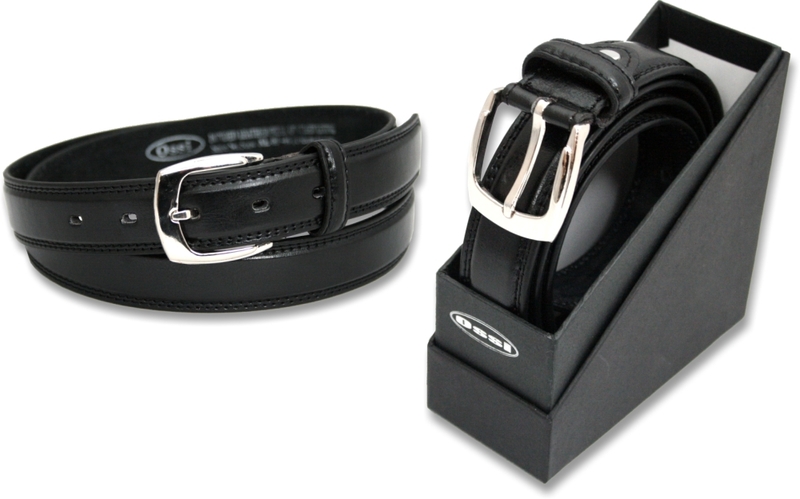 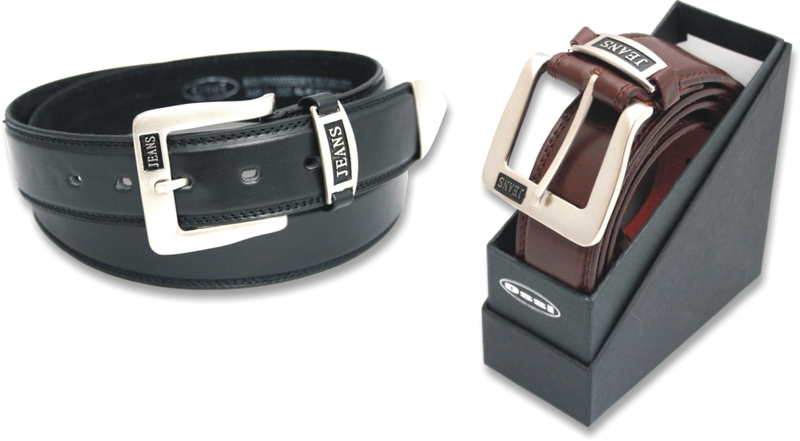 Please ensure you read our belt size guide/watch our belt sizing guide video when ordering.